It started in the garden, the most perfect of all places and it has continued ever since that time. 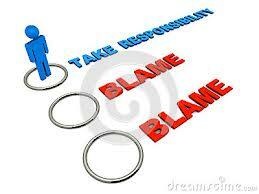 The blame game, excuses for bad behavior. Here we see Adam and Eve after disobeying God’s instruction to avoid “the tree” offering very different excuses. As I write this I think about recent events in Ferguson MO and other parts of our nation where rioting and looting have overshadowed peaceful protest. I think about the evil that occurs in the world on a regular basis by misguided individuals and groups in the name of religion. And I think how at times we excuse our own bad behavior. Just like Adam we are unwilling to accept responsibility for our behavior but instead justify blaming our actions on others. I cannot deny that racism, injustice, prejudice, unfairness, inequality exist in Ferguson Mo, New York City, Atlanta Georgia, Los Angeles California, in your hometown, in the world. Certainly it does. And it will continue to exist until this age is over. We live in a fallen world. In a world where the strong persecute the weak, money and power corrupt, a world where we sometimes suffer from things not of our own making, a world where rebellion and disobedience are excused because of circumstances. When we allow our experience to become a reason or justification for our own bad behavior we become part of the problem and the chance for meaningful change in us and others is lost. And we become them. The problem at the core of our trouble is sin. Sin that encourages us to justify our actions. 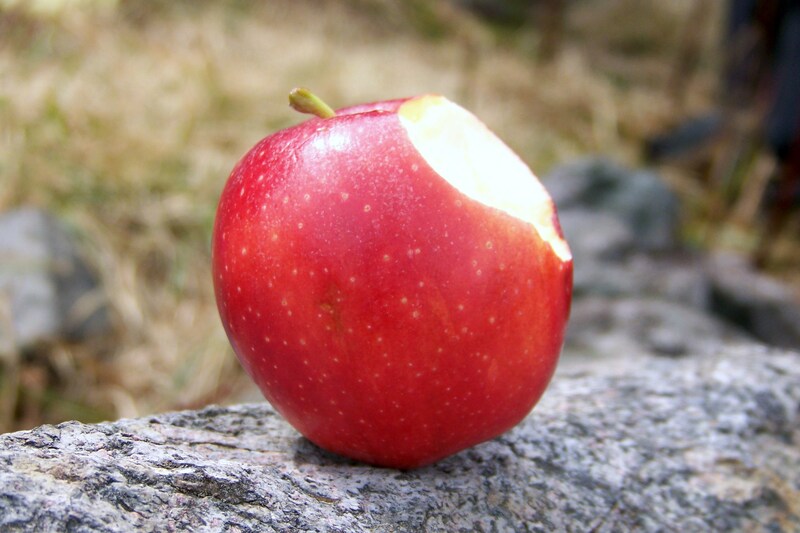 From Adam until now sin has affected the way we think, the way we live, the way we respond. By making excuses we simply agree with the sin that exists in us all and the cycle continues. I would like to finish with a letter written by Benjamin Watson and posted on his Facebook page after learning of the Ferguson grand jury decision. Benjamin is a professional football player for the New Orleans Saints who is also African-American. I would encourage you to follow the link provided to read the full account of his thoughts. I think this portion speaks volumes about the problem and the solution. “I’M ENCOURAGED, because ultimately the problem is not a SKIN problem, it is a SIN problem. SIN is the reason we rebel against authority. SIN is the reason we abuse our authority. SIN is the reason we are racist, prejudiced and lie to cover for our own. SIN is the reason we riot, loot and burn. Next postDear Pastor, Is the question why am I speaking out or is it why are you being silent? That was very good. Ran into you over on another blog. I look forward to reading more! Thank you so much Wally for the follow but most of all letting me know you found something to encourage you on your journey! Look forward to reading your work!